Manchester United midfielder Paul Pogba. 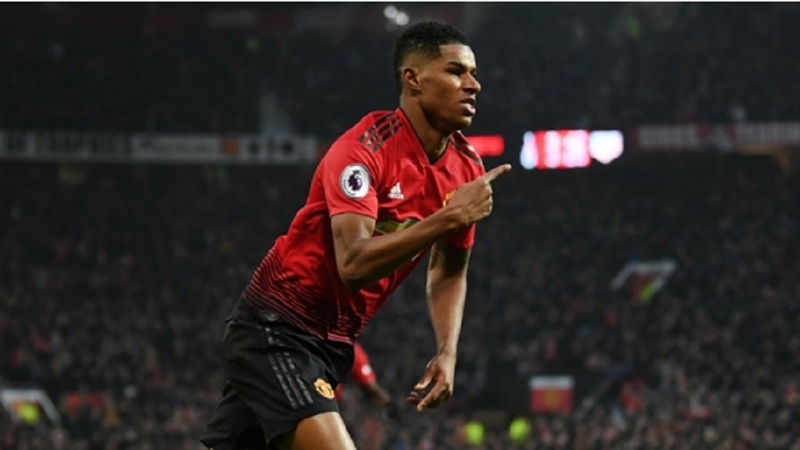 Manchester United moved into the Premier League's top four by beating Fulham 3-0 at Craven Cottage on Saturday, with Paul Pogba scoring two more goals to continue his resurgence under Ole Gunnar Solskjaer. 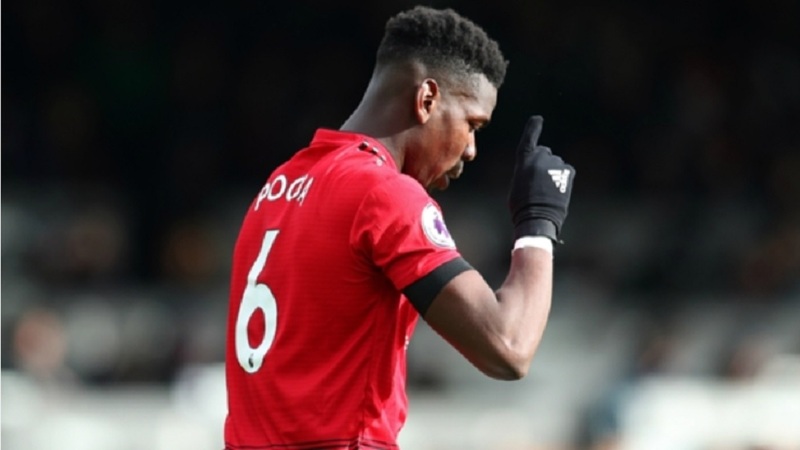 Pogba gave United the lead with a blistering shot from a tight angle in the 14th minute and converted a penalty for the third goal in the 65th, taking his tally to eight goals in his last eight league games under Solskjaer. 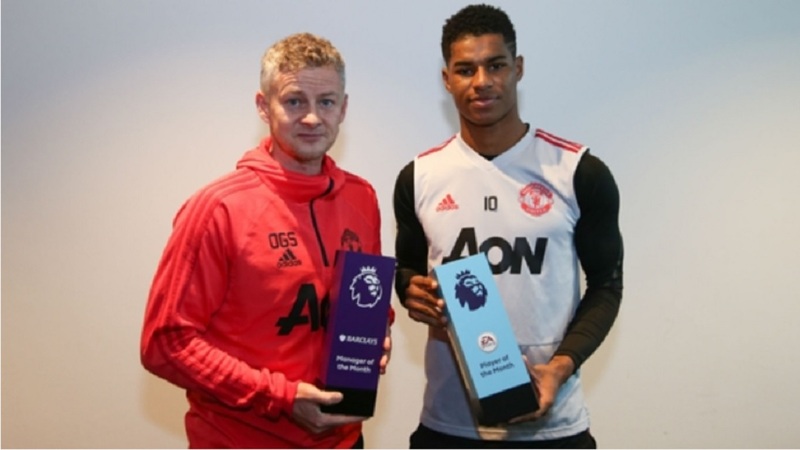 The Norwegian manager has now steered the club to eight wins in nine league games since taking over from the fired Jose Mourinho in December. United was 11 points from fourth place at the time, but suddenly looks like a real contender for a Champions League spot. Anthony Martial also scored for United, which moved provisionally into fourth, one point above Chelsea ahead of the London team's trip to Manchester City on Sunday, while relegation-threatened Fulham remained 19th. Solksjaer took a bit of a risk by making six changes to his team for this game, with one eye on Tuesday's Champions League home game against Paris Saint-Germain, and Fulham looked like it would cause the visitors plenty of problems when it created two good early chances. But Luciano Vietto wasted the first opportunity less than a minute into the game when he fired wide after Andre Schuerrle picked him out with a cross at the far post. Schuerrle himself then fired over the bar from eight yards out three minutes later after Aleksandar Mitrovic couldn't get his header on target. It was all United after that. The opening goal came when Martial picked out Pogba's run into the area and the France midfielder smashed a left-footed shot inside the near post, beating goalkeeper Sergio Rico who seemed to expect a cross. 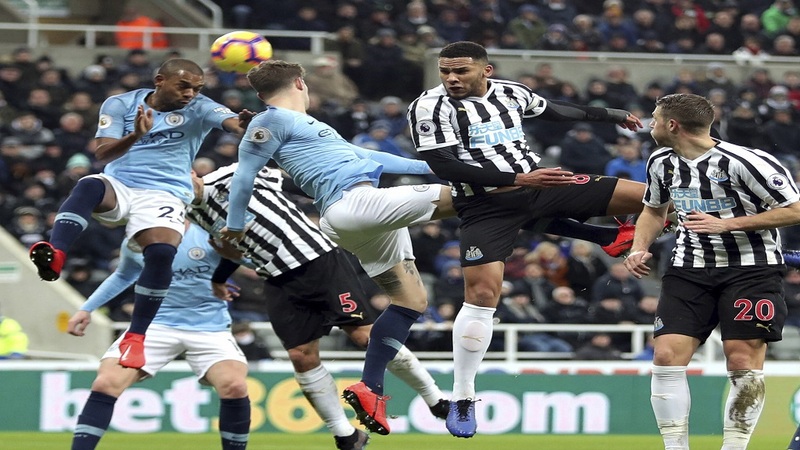 Martial doubled the lead nine minutes later with a solo effort after Mitrovic was caught in possession, streaming forward and shaking off two defenders before slotting a shot inside the far post. Fulham never looked likely to recover and Pogba removed any doubts about the outcome with a well-placed spot kick after Maxime Le Marchand bundled into Juan Mata from behind.